During the recently concluded Micromax Event in Delhi, the subsidiary company of Micromax, Yu has given an indication that they are gearing to launch a brand new smartphone called as the Yureka Note. Though the company has not released the smartphone officially but the retail box of the Yu Yureka Note (model name Yu6000) was spotted in the Twitter with the complete specifications as well as the tipping price of Rs. 14,999, but as the retail box comes with the MRP price of the device it is likely that the market operating price would be lower than that. 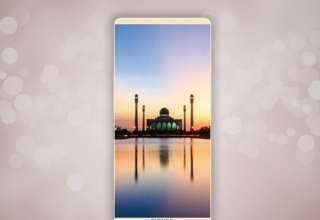 It is also reported that the Yureka Note flaunts a 13-megapixel rear camera with LED flash and also features a front-facing camera of 8-megapixels. 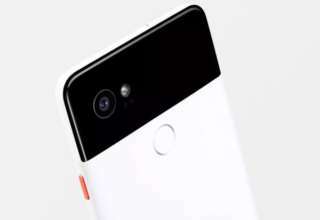 The phone will be backed by a mammoth 4000mAh battery with fast charging capability and will include a 16GB of inbuilt storage which can be further expendable up to 32GB via microSD card. Not only that, the handset will come with all the modern day connectivity options including 4G bands with dual SIM slots and also features a fingerprint reader. 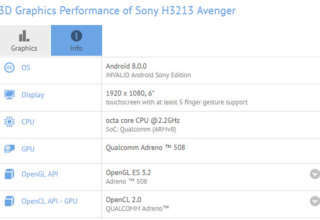 According to the leaked image of the retail box of the Yu Yureka Note, the handset will run on Android 5.1 Lollipop but it is still not sure which version of the Cyanogen OS the phone will be packed with. Just like the OS, it is also unclear in how many color variants the phone will be launched apart from the leaked Black color. 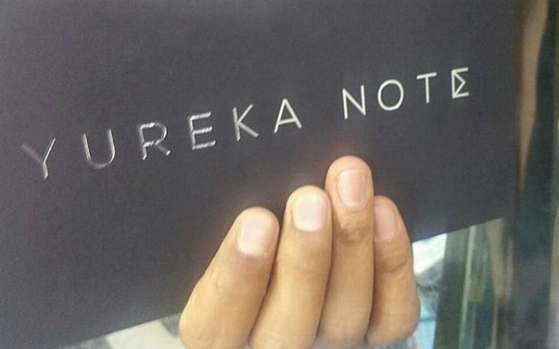 We first heard about the Yureka Note earlier in this year when the handset was leaked in a benchmark listing. The reports also suggests that this latest smartphone from the house of the Yu is going to be the first device of the company which will be sold via the offline stores too. Also, as all the specifications and features regarding the Yu Yureka Note have been leaked on the famous micro-blogging site Twitter by some random user and as the company did not spill the bin about the handset officially, so the specifications may vary when the phone will be actually released officially. Till then stay tuned to our website for more updated news about Yureke Note and other recently launched smartphones.